Simultaneous Financial Settlement is now available in PEXA. 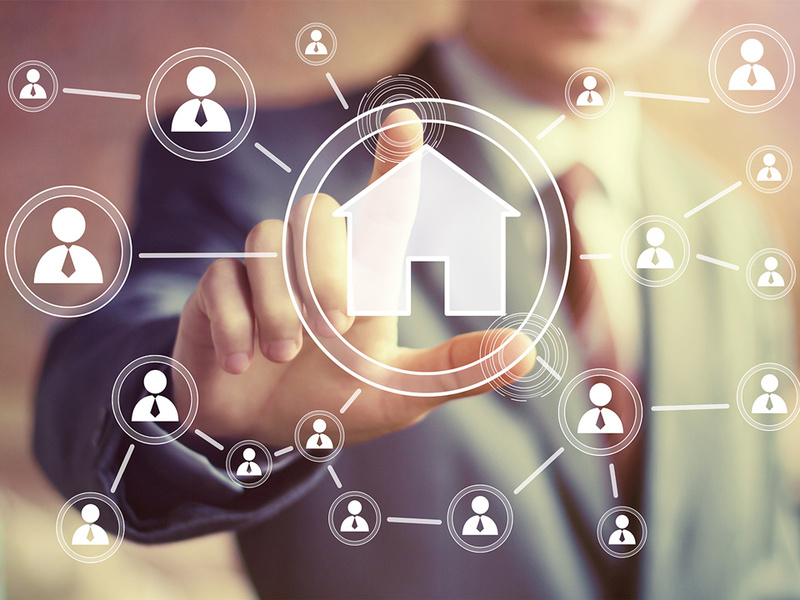 This functionality can be used for linked property exchanges where the proceeds from one settlement are required as source funds for another settlement and all workspaces must settle at the same time. With Simultaneous Settlements, up to 10 PEXA workspaces can be linked so that financial settlement of each workspace occurs at the same date and time. If one workspace is unable to settle, all workspaces in the chain will be unable to settle. This model is used on occasions when assurance is required that all settlements in a chain are successfully completed at the same time. Visit the e-Conveyancing Community for more information on the differences between Simultaneous and Sequential Settlement. Transparency - Participants can easily identify if their workspace is part of a Simultaneous Settlement by viewing the Financial Settlement Schedule. They can also view the progress of linked workspaces and identify early warning signs if any are at risk. Security - If a party in the chain is unable to provide pledged source funds, or electronic payment requests are unavailable at a given Financial Institution, PEXA will, following re-try, ensure that none of the linked workspaces proceed to settlement. Independent lodgement - If funding is successful but lodgement fails for one workspace, it will not impact any other linked workspace. All lodgements are independent of each other. Less risk of lodgement failure - PEXA performs routine lodgement verifications on all documents within a lodgement case to minimise any risk of lodgement failure at settlement. Cross-jurisdictional - PEXA allows Simultaneous Settlements to occur across jurisdictions, making it easier to coordinate transactions between interstate participants.